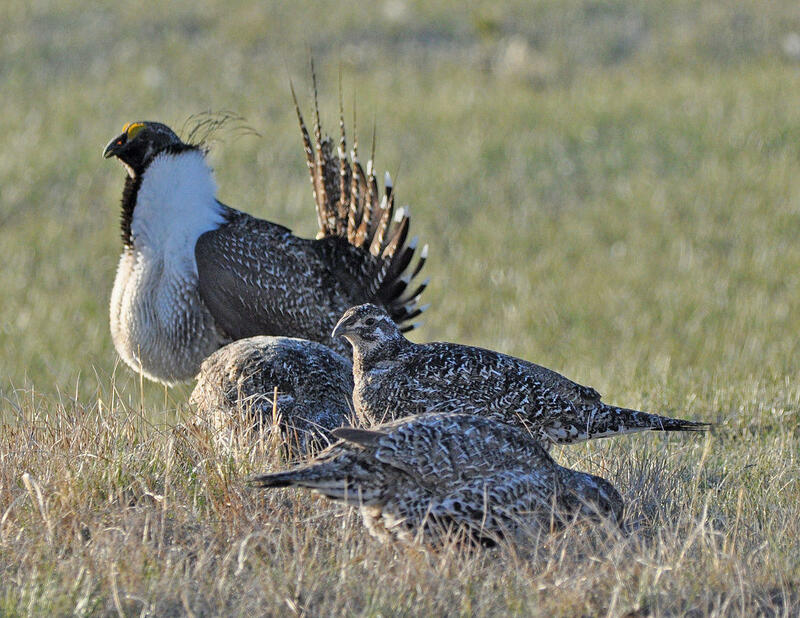 The executive order is meant to protect the sage grouse and its habitat, including protection from development where the species' core population lives. A statement from Gordon's office says the fundamental parts of the protections won't change, but he hopes to make improvements where he can. Bob Budd is the chairman of the Sage Grouse Implementation Team, a group that is meant to work to protect the sage grouse. He said he doesn't foresee any major revisions, but the order can be improved. "There are things we have learned since 2008 that have been incorporated into the executive order. There are things that probably don't apply today," he said. "And I think the Governor wants to take a good, clean, hard look at it." Gordon said Wyoming is known for its sage grouse protections and the state has "significant interest in seeing the bird remains protected." Public feedback on the order will be accepted via email through May 1. You can submit feedback to wgfd.hpp@wyo.gov.